I think the whole story is quite good and the opening level is actually interesting as you battle a series of Batman villains including The Riddler, Harley Quin, the Joker and more. I still think it’s a little strange adding Lex Luthor and Superman to the mix, but for gameplay sake, it was a good move. Superman is awesome and way overpowered. He flies, has ice breath, laser vision, virtually indestructible in that he does not suffer from things like electricity and fall damage… He’s just the coolest guy you’ve ever met, and his voice ain’t bad either (note to self: slightly crushing on a Lego version of a fictional superhero probably isn’t healthy, even though I wish he was real). Speaking of voices, that’s one of the features I was more intrigued about. 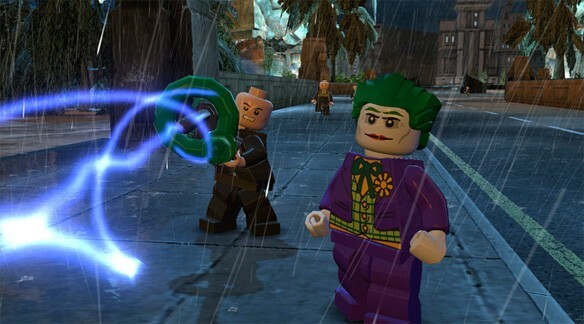 The way the game works is in safe territory as it includes elements from all the previous Lego games, but this game sees the characters speaking for the first time. I was skeptical, but it actually works really well and the plot makes much more sense because of it. Now you don’t have to guess what various gestures and expressions mean. Level-wise, this is one big continuous story, although you can revisit actual levels independently, as well as free roaming areas, from the map. When you re-enter levels, like in any other Lego game, you have a wider range of characters and suits to choose from so there’s no need to worry about trying to collect everything first time round. 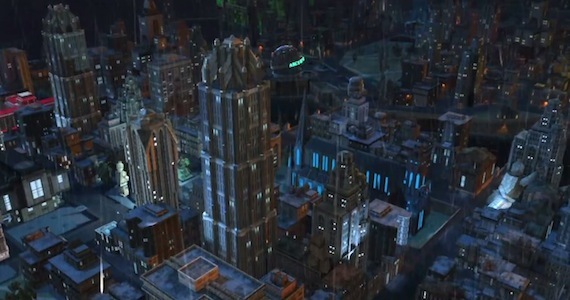 The main map is huge and you can explore all corners of Gotham City, collecting characters to buy to use as you beat them in their various stations throughout the city. The place is a bit of a maze as it all looks the same, but most of the gold bricks (the game’s main collectables for those not in the know) involve climbing up buildings using different suits with different abilities as you go, almost like simple mini puzzles. All in all, I’m enjoying the game so far. 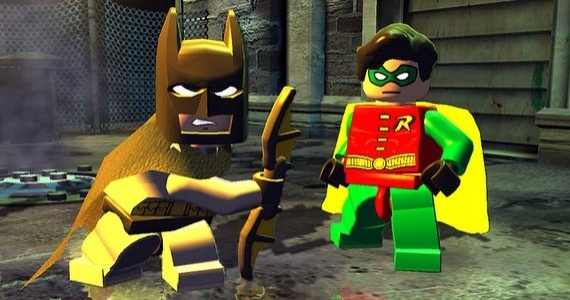 I don’t like it as much as the last game, Lego Harry Potter: Years 5-7, but maybe that’s because I like Harry Potter and have probably only watched something like one Batman film in my life. Techincally, it is brilliant and fun to play through for both kids and adults alike. For those who like a challenge, I would imagine it taking a long time to get 100% completion, mainly due to the vastness of the map and the tendency to lose track of what you have and haven’t done. Although levels are longer, there are checkpoints that save current level progress, which are useful if you don’t have a lot of time to spare but still want to play. I haven’t had much of a chance to play yet and have only done a few hours so far, but I’m sure looking forward to seeing what’s still to come. If you’re a fan of these games, you’ll probably want it anyway, but for those new to this world of bricks in virtual form, it’s a keeper. Everyone has those games that they used to play all the time, and yet have now been completely forgotten for several years. It happens to the best of us. 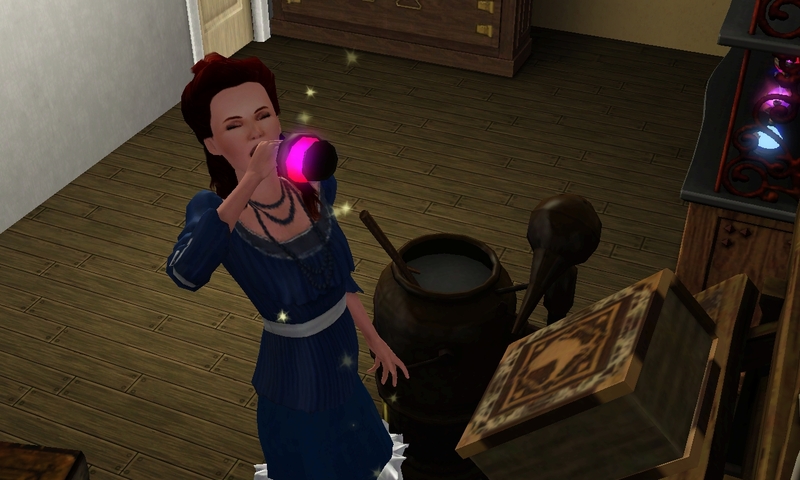 But sometimes, going back to the old games can be really fun. Sure, the graphics aren’t as fancy and the characters or stories may have since progressed, or it is even slightly young for you now, but still, for the few hours you’re back on them it is so worth it. 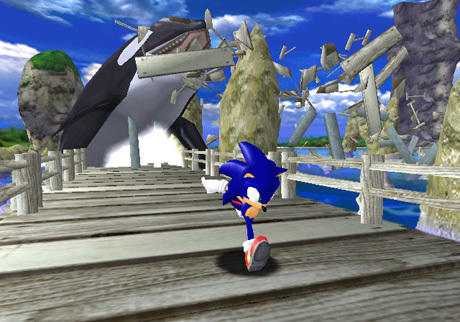 One of my old favourites has to be Sonic Adventure DX. I got hours out of this game and although it was quite short, unlocking of different characters with different abilities was cool and it did follow a story. I also liked the amount of free-roaming, so you could just chill out between levels. 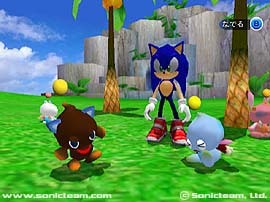 My favourite thing about this game (and any sonic game for that matter) admittedly is the chao garden. The ability to find new eggs while free-roaming for your garden and to collect animals from killing enemies that can be used to customise the chao was just great for me. I used to love making my chao get gradually more and more evil by feeding them certain fruits and they had to have some form of animal ears. For some, I would imagine looking after chao is quite tedious, but I loved it. Don’t get me wrong, the levels of Sonic Adventure were good too. Well, most of them anyway. 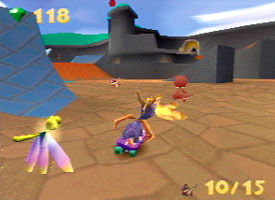 I always hated the level where Amy is being chased by that green robot. Playing Sonic in 3D was also quite new to me when I played this game as I’d only ever known it as a side-scrolling 2D platformer. All this talk about it is making me want to play again now. Arghhhh! 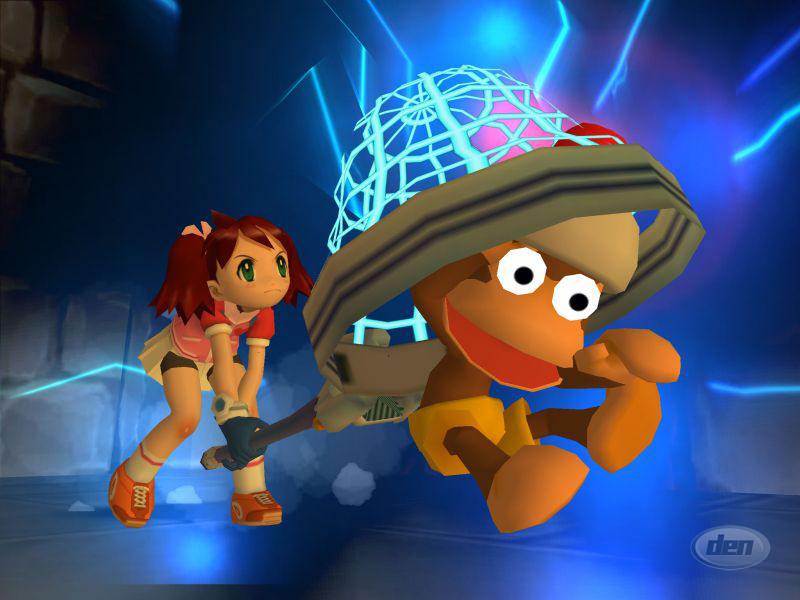 Another game I loved playing was Ape Escape 3 for the Playstation 2. 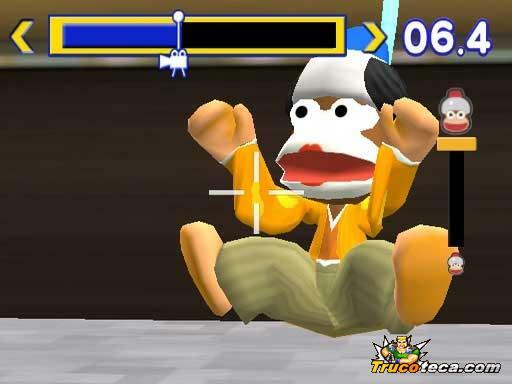 I first discovered Ape Escape when I rented number 2 from the video shop (yes, videos still existed back then). It was really good and at times quite challenging, but I could never beat the final boss. When number 3 came out, I decided I wanted that too, and it intrigued me seeing all the cute and colourful outfits the new personas offered. I have to say, although the use of personas made this game a lot easier than its predecessor, it was far better in so many ways. I always played as the girl, partly because I am a girl but also because her outfits were cuter, and she had an extra ability which meant some monkeys would fall in love when seeing her, making them easy catches. My favourite persona had to be the miracle ninja. It was fast, dynamic and just totally awesome. I liked lots of the personas for various reasons, like the cowboy/girl’s ability to use ranged attacks, although it was hard to get your aim right. 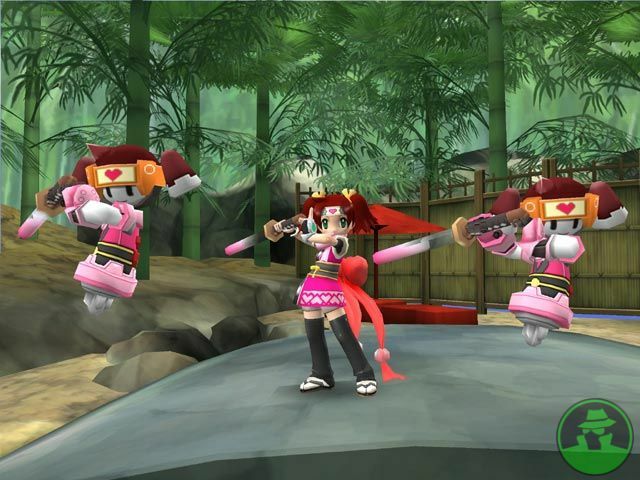 The levels all had their unique story to tell and each monkey even had its own personality. Many were dressed in various costumes. 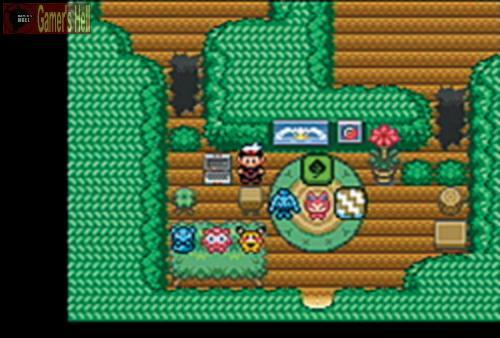 For example, in the second level, you explore a forest with a Red Riding Hood theme, in which you can catch Red and the Wolf in ape form. If you managed to capture video footage of various monkeys in every stage, you unlocked the simian cinema, where you could use any caught monkeys and direct your own video with them in it! The only downside was that each video took up quite a bit of memory space, so I only ever had a few saved at one given time. Still, a solid game for some chilled out action fun. The list could go on and on so I’ll finish with one final game that took hours of my life away from me, and that game is Spyro, Year of the Dragon. 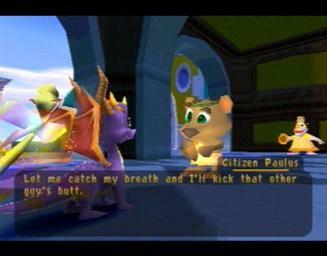 Of all the Spyro games, this is still my favourite to this very day. The worlds were imaginative, the characters vibrant and the gameplay still as classic as that of its predecessors. This one had the best stories, the best levels and more outstanding features. One big time consumer in this game was in the form of skateboarding. I don’t know about anyone else, but completing the skate challenge for the second time – near impossible. Those pesky things just would not let you catch them! I remember spending hours in total trying to do this task, but with many a break in between as I would just get stressed after a while and rage quit. However, it was fun going off those ramps and such. Sports and Spyro actually went well together. 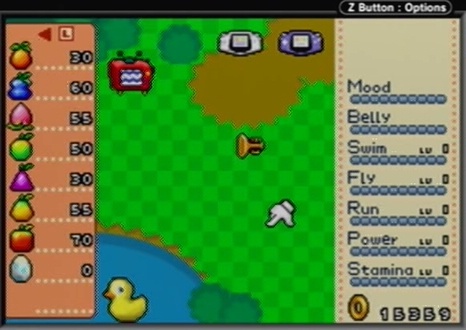 Another cool feature was always the controlling of different characters. 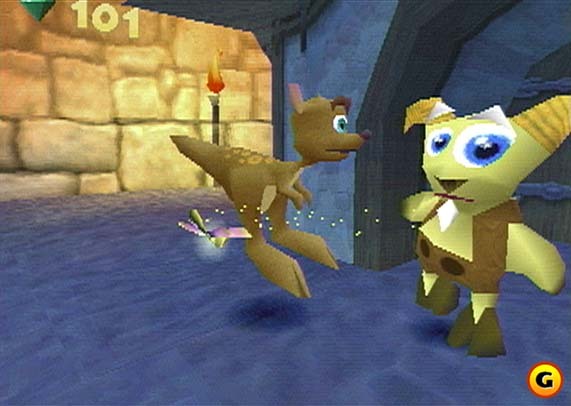 Spyro saw you on most of your way, but odd levels would require you to play as someone different with different abilities. These were often levels within levels and earned you a few extra dragon eggs. It just added some variety really and different challenges. The moral of the story is, don’t forget your old classics, as even if you’re a bit past them now, they’ll always have that special place in your heart. All remember that all important decision, agonising over which pokemon to choose to travel with? Without trying to sound like an old fogey, those were the days. That first battle with Gary is probably one every player remembers, as it is the first ever pokemon battle you take part in ever. I think the concept of there being new pokemon was an exciting one back then, where now we veterans seem to think that enough is enough. Although I agree that it is going on too long, I don’t know what I’d do if I were to find out they weren’t bringing out any more games. I’d be absolutely gutted to say the least. Anyway, we’re back in the past here and this generation also took off like a storm. 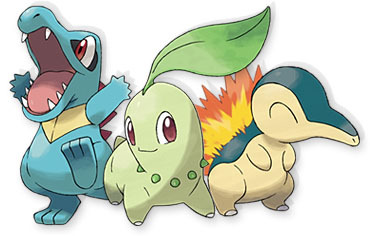 Personally, I always used to love Chikorita for its cuteness, but would nearly always pick Totadile. 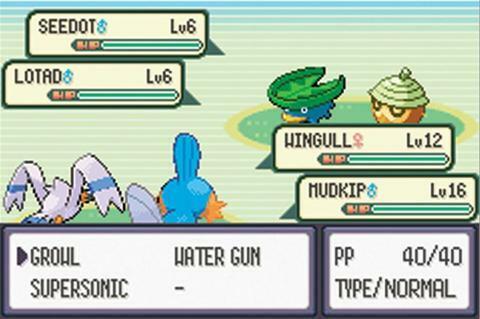 I had a habit over the years of going for the water type, especially in the original games so I could easily beat Brock. Gold and Silver were another great set of games with more vibrancy and more exploring to do, with the added bonus of being able to return to Kanto upon completion of the game. 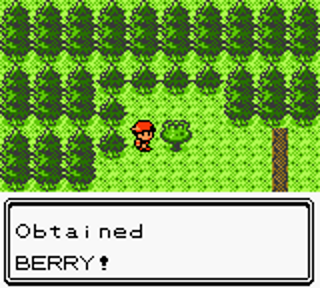 It also brought about new legendaries, new rivals and new things to do, even very small changes such as collecting berries and headbutting trees. Many despise this era as it saw Misty leave for good in the anime. The game, however, was really fun. It doesn’t quite fit into that classic bracket that the previous games do, but despite everything that annoyed people (e.g. no more team rocket), it has a really good story and honestly is probably my personal favourite. 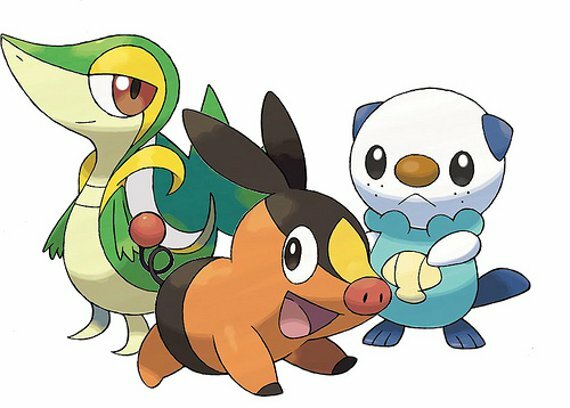 The pokemon themselves weren’t quite as good, but everything else was. Now you could dive into the sea and explore the world underwater, now you could play as a girl or a boy. The developments here are possibly the most notable, with plenty of upgraded features to make gameplay that bit different again. 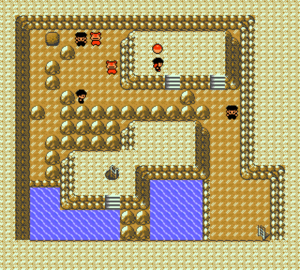 Ruby and Sapphire also saw a huge leap in terms of graphics and its accompanying game, Emerald, had the added area that was the Battle Frontier. A true gem of a game, this one. Generation 4 wasn’t as good as the rest, but I still thoroughly enjoyed playing it. We were faced again with yet another new band of enemies, Team Galactic, and we had yet another set of new pokemon. Still, a new story always means something different. 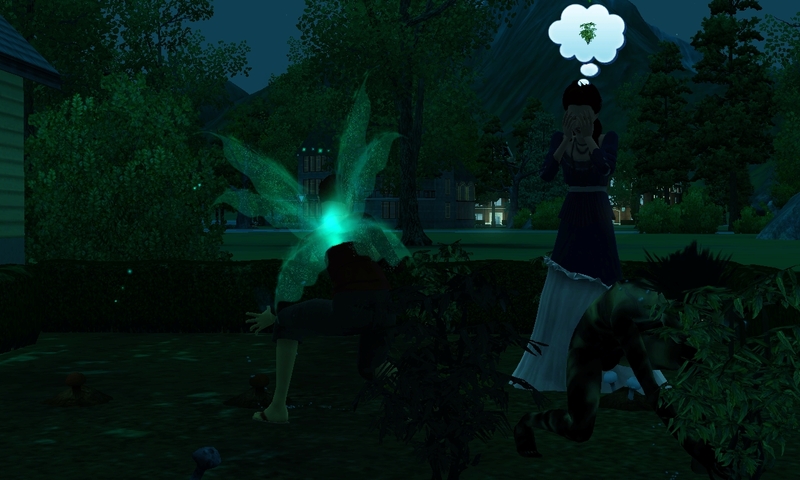 I don’t have a lot to say about this one really. As bad as it sounds, I can’t particularly remember much of it without going back on it or looking it up. Nothing really seems to have stuck in my brain, although I seem to remember getting hours out of it and even going so far as to buy Platinum when it came out, so it must be pretty decent. Which generation is your favourite and what do you hope to see in Black and White 2? … because sometimes the best games aren’t the most publicised. Just a quickie. This is a post about art more than anything. Because of work commitments I’ve not been playing many games, but one night I was feeling creative and drew some characters from Recettear: An item shop’s tale, Chantelise: tale of two sisters and Fortune Summoners: Secret of the elemental stones. These games are all from Japan and we re-released in English by Carpe Fulgur, and they have all managed to find their way into my Steam library of games. Enjoy this sample of pictures and more posts will be coming when I get all my exams out of the way. 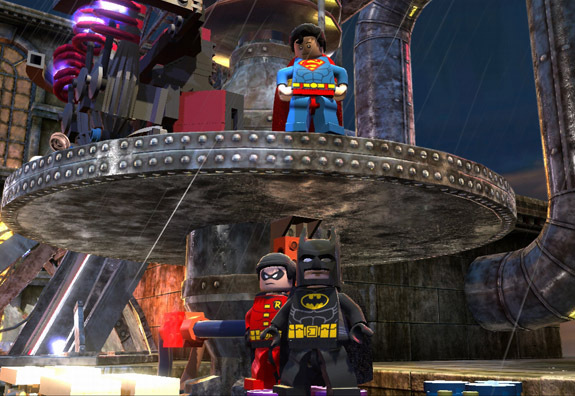 Lego Batman 2: DC Super Heroes, eep! 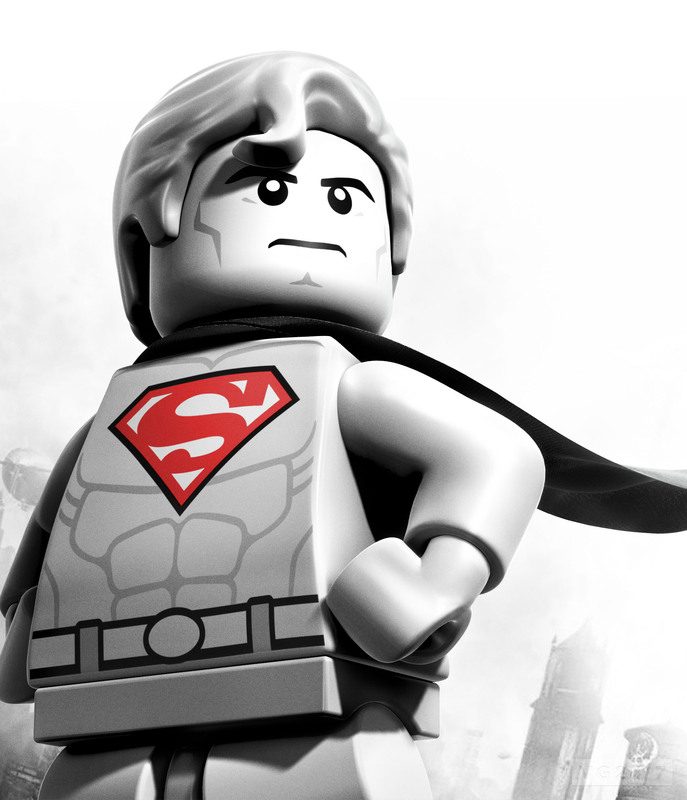 I have been a fan of the Lego game series back since the Star Wars days on Playstation 2. 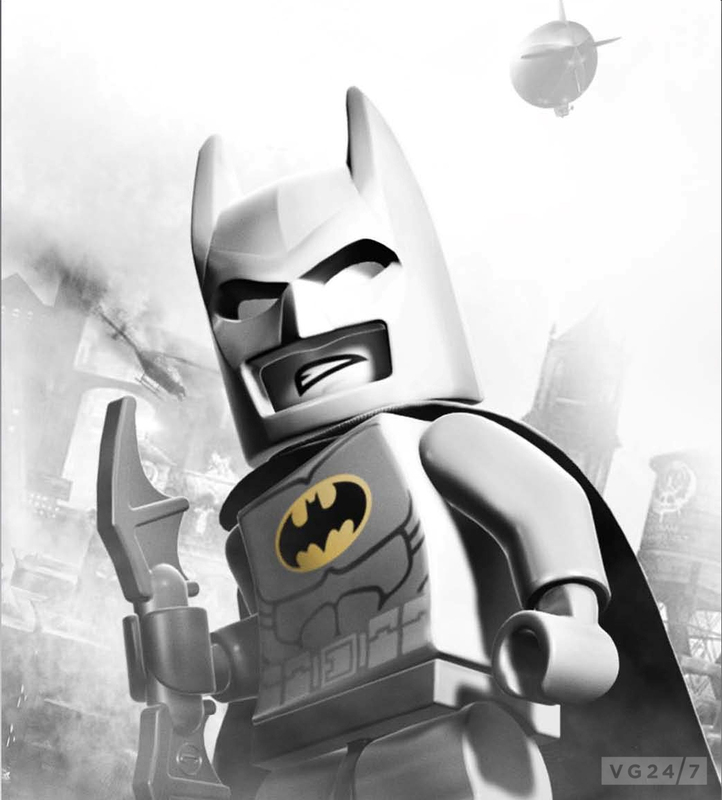 I feel Lego Batman really helped bring something new to the table, despite not really liking Batman as a superhero. So, naturally, I’m really looking forward to this game. You’d think I’d be past these sort of childish games now, but not a chance. In fact, the cuter the feel, the better and seeing all these existing characters as little lego people with their detachable hair and whatnot come to life is just plain awesome. 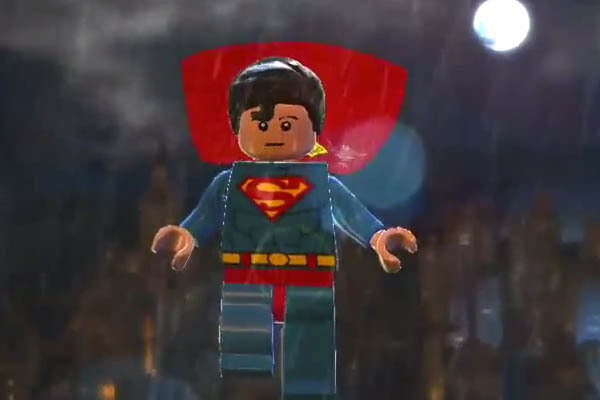 Lego Superman looks so good that I want him as a real, plastic minifigure. I look forward to seeing what benefits he brings to Batman and Robin, who also have cool new looks, and also casting my eyes over all the other characters. I’m also looking forward to the visuals. Lego Pirates saw a real step up and then Harry Potter Years 5-7 was just fantastic in every aspect. When I think back to the old Star Wars, it is no doubt a cool game and I mean, technicalities aside, it is Star Wars, but the franchise has developed a lot and I’m so glad they haven’t stopped making these games earlier. The more I read about it, the more excited I get. I’m yet to find a Lego game that I haven’t enjoyed playing. In fact, I’m yet to find Lego of any description not being fun. Even the little Harry Potter figure I got with my game at Christmas had me entertained for a good 10 minutes. But what is it that makes these games fun, whether you’re a regular gamer or not? 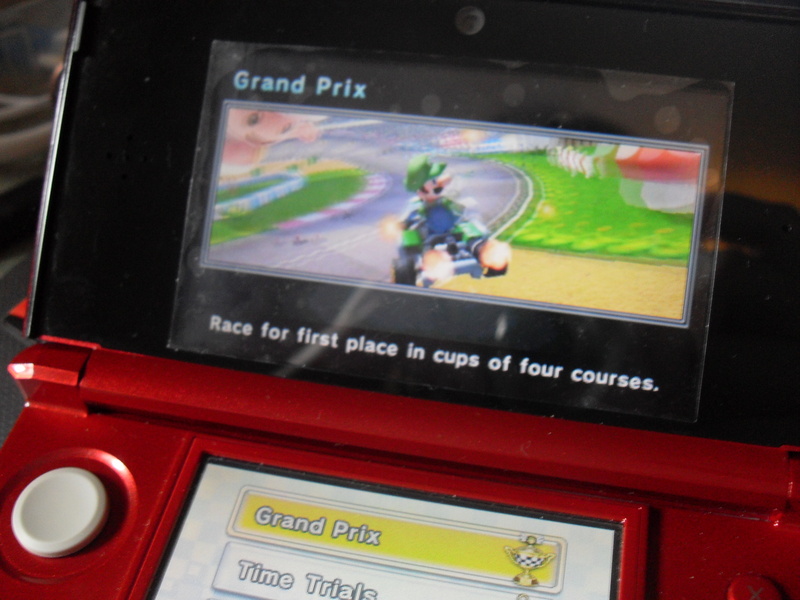 First off, the multiplayer action is always a bonus, until your partner can’t reach a part of the level of course and you have to wait for them. I also like the idea of collectables, such as the number of studs in a level or obtaining all the minikits. Not enough games have things to collect in each level these days in my opinion. Another bonus – they are made of lego, of course. Strategy and patience can be important at times forcing more gameplay on you by not letting you complete a level on the first run without going back to it later. 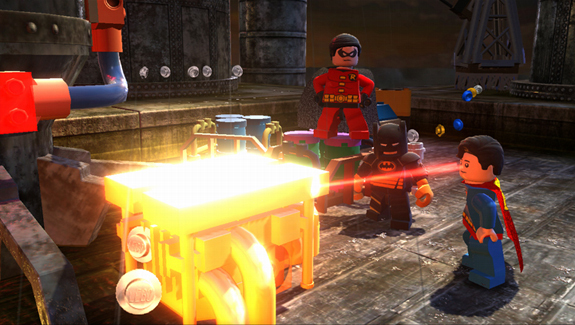 The most unusual new element is that the characters in Lego Batman 2 actually have voices. Never before has a Lego character spoken in such a way so this is something really interesting to check out. With new costumes, new friends, new powers and brand new stories, things can only get better from here and we get to give it a whirl this year, which is all the more reason to celebrate.